The words stated by famed Nez Perce leader Chief Joseph still echo through the years. The Nez Perce people then and now still are of one mind with the earth, always seeking to protect and preserve their rich natural resources throughout their beautiful and vast homeland. By pursuit of cultural traditions and values, the Nez Perce maintained a harmonious and delicate balance in the use and management of nature’s gifts. Today, the necessity of oneness with the earth and environment is characterized by natural resource management that meets the demands of modern society while yet providing cultural protection and economic stimulus. The Nez Perce Tribe is a federally recognized tribe by virtue of the treaties with the United States government in 1855 and 1863. Historically, the Nez Perce Tribe populated the area now known as Idaho, northeastern Oregon, southeastern Washington and western Montana. Today, the Nez Perce Reservation of 1863 encompasses some 770,000 acres of land in north central Idaho. 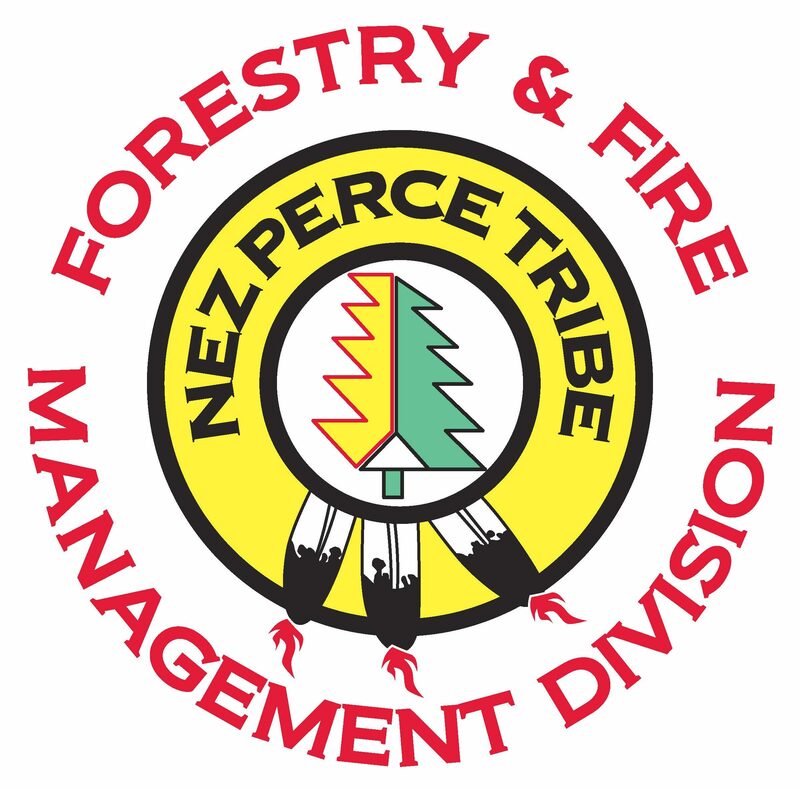 There are three categories of ownership managed by the Nez Perce Tribe. Tribal trust lands are owned in common by the tribe and are held in trust status by the U.S. government. Allotted trust lands are owned by individual native americans, or groups of individuals and are also held in trust status by the U.S. government. Purchased lands are owned in common by the Nez Perce Tribe and are held in fee simple status. As of 2012, tribal trust, purchase and alloted lands account for approximately 15% of the land within the 1863 reservation boundary. Forestry is the dominant land use on tribal lands, accounting for 77% of the tribal land area. In comparison, forests occupy only 13% of the allotted lands, where agriculture is the dominant use.